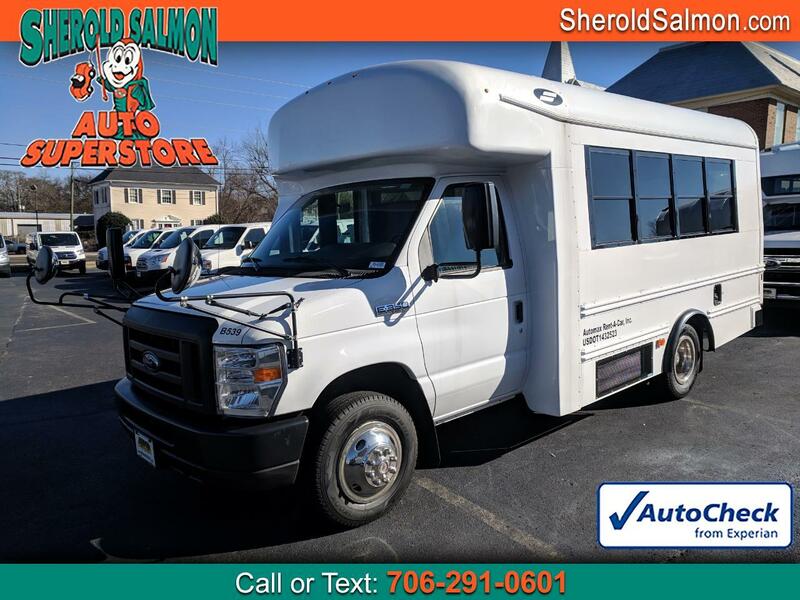 Simple, safe and reliable activity bus rental manufactured to meet all your transportation needs for your school, daycare, church or any personal bus rental needs. This MFSAB (Multi-Function School Activity Bus) was created specifically for daycare centers, after-school programs and school corporations that require MFSABs to transport their children. Designed and built from the ground up, our activity bus rental offer steel-cage construction, seat belts and various other safety features.